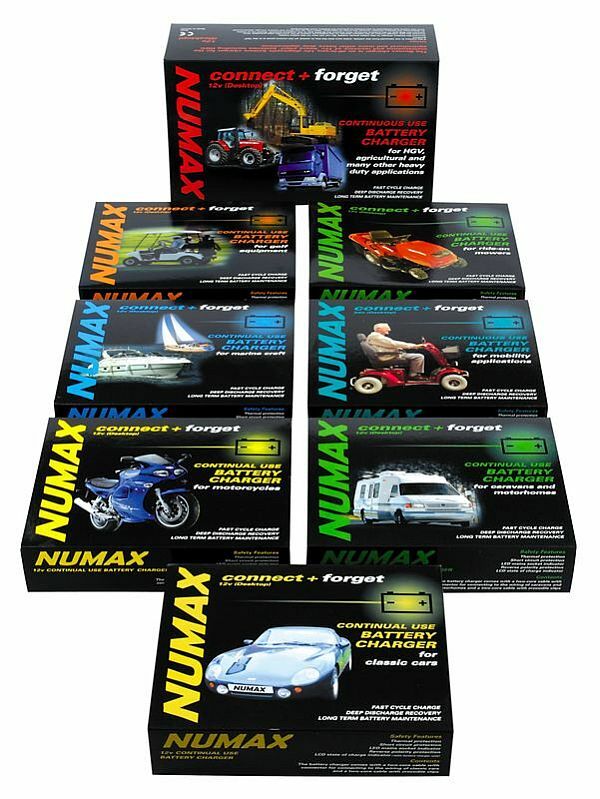 To coincide with its 60th anniversary Manbat, the UK’s largest battery distributor, has launched the latest version of its battery catalogue for its popular Numax range. The comprehensive publication is not just a catalogue, it’s a complete battery specification and application guide and also contains details of some of the other brands in the Manbat range. These include Odyssey, Optima and U.S. Battery, which alongside Numax will cater for virtually every battery application in the automotive, commercial vehicle, motorcycle, leisure, marine, industrial and mobility sectors. 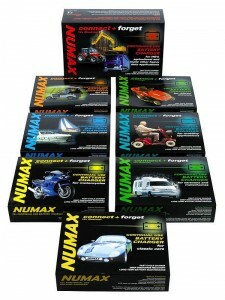 Obviously, Numax takes centre stage and the product line-up comprises Premium Silver for the automotive sector, while the Premium HGV caters for the CV market. The Numax Moto-Sport range, which has been heavily revised since the last edition, provides workshops and factors with a great opportunity to tap into the motorcycle service market. The range is available with capacities from 2.5 to 32 Ah/20hr and provides maintenance free ‘sealed’ technology and superb performance for more than 90% of the UK’s motorcycle applications. 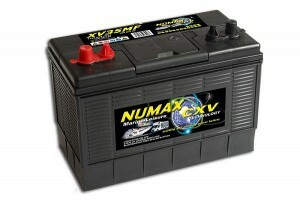 For easy handling, Numax Moto-Sport batteries are supplied dry, with the acid packed separately into the box and only added to the battery immediately before fitting. As a result, the shelf life of the battery is greatly extended and the chance of ‘on-the-shelf’ sulphation is completely eliminated. Since its launch ten years ago, the Numax range has established itself as the foremost brand for the leisure sector and its market leading XV range now comprises 11 models providing capacities from 75 to 265Ah. With the inclusion of this level of information, the company is confident that this catalogue is the best in the business and will prove very popular with battery suppliers nationwide. For further details or a copy of the catalogue, please call Manbat Customer Services on: 01743 218 500 or www.manbat.co.uk ENDS. Print article This entry was posted by admin on August 24, 2012 at 9:19 am, and is filed under News. Follow any responses to this post through RSS 2.0. Both comments and pings are currently closed.